The Avengers raid a Hydra base in Sokovia commanded by Strucker and they retrieve Loki's scepter. They also discover that Strucker had been conducting experiments with the orphan twins Pietro Maximoff, who has super speed, and Wanda Maximoff, who can control minds and project energy. Tony Stark discovers an Artificial Intelligence in the scepter and convinces Bruce Banner to secretly help him to transfer the A.I. to his Ultron defense system. However, the Ultron decides that is necessary to annihilate mankind in order to save the planet, attacks the Avengers and flees to Sokovia with the scepter. He builds an armature for self-protection and robots for his army and teams up with the twins. The Avengers go to Clinton Barton's house to recover, but out of the blue, Nick Fury arrives and convinces them to fight against Ultron. Will they succeed? When Tony Stark and Bruce Banner try to jump-start a dormant peacekeeping program called Ultron, things go horribly wrong and it's up to Earth's mightiest heroes to stop the villainous Ultron from enacting his terrible plan. This is an action movie with Marvel characters: once you understand that nothing will go wrong and you will like this movie. I was avid Marvel reader much before these movies came along, I do not feel betrayed at all, I think this movie captures the essence of the comics. My only critic is that it is too long, I would have avoided the lengthy scenes of droid battles (reminding of Star Wars episode 1, rather better to be forgotten instead of recalled). It is however fun to watch and actually one of the few movies the whole family can enjoy. The scenes may at times be slightly scary for a 10 year old, but from 11 years on the kid will actually love it, as my three children did. OK, I'm going to preface this review by saying that overall I am a fan of the MCU and I think they've given the world a fair few really good movies and the remaining ones are almost always OK. That feat is something that is commendable and something that I doubt will ever be recaptured over a series that has this many movies in it. Now that that is out of the way let's get our hands dirty. 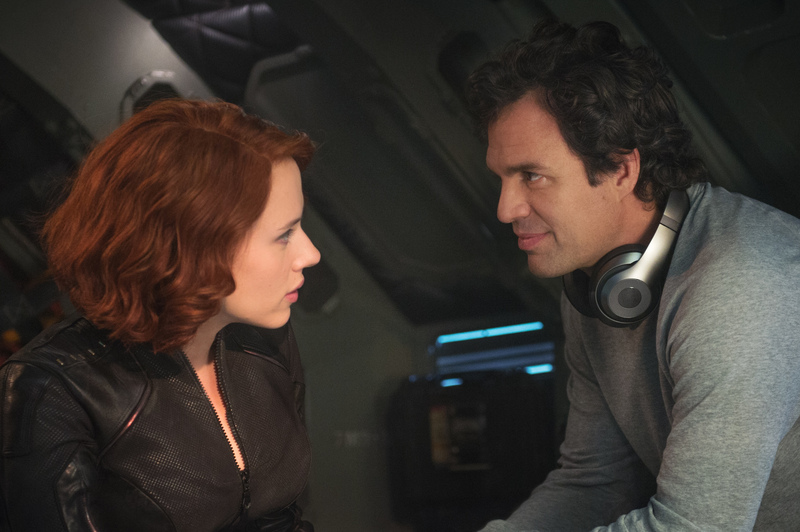 Avengers: Age of Ultron is a dumb movie. That in of itself isn't a damning thing really, a lot of great movies are dumb and rely more on emotions to connect the audience to the plot but in this movie the emotional connection is very scarce which is pretty unforgivable for a movie nearly 2.5 hours in length. There are two emotional parts to the movie which are both short parts to the film that I found to be much more engaging and relatable than the rest of the movie as a whole and I would be much more interested in an MCU movie that simply expanded on them. These two parts being the party where the Avengers are all hanging about and interacting in a way that reminded me that these actors are actually all really talented. like seriously, who here forgot that this cast has been nominated for a combined 9 Oscars? Anyway the other scene is where the group spends a few days isolated on one of their members property. Once again I'd love to see an entire movie focused solely on these characters and how they get along but we will never get that film so oh well. The action in the movie is good if not a little too clean for a movie in which there is a explosive highway chase, a flying city and a derailed train but this is technically a Disney flick so I'll let it slide. The thing that I do not intend to let slide is the emotional manipulation that the movie tries to pass of to its audience. I find it pretty absurd that the same people who have accomplished so much with Captain America: The Winter Soldier, Guardians of the Galaxy, and even Dr. 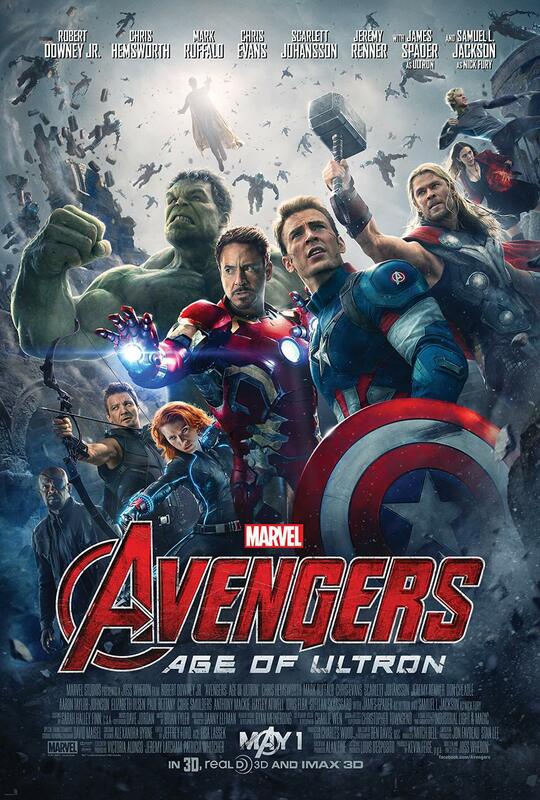 Strange are willing to turn in such canned and phony plot beats and call it an Avengers movie. I mean the first movie even has a scene that perfectly explains exactly what this movie tries to un-ironically accomplish (the scene with the bloody trading cards if you were wondering). It is really something that stops me every time I think about re watching this movie because it irks me too much. Every single new character is treated with the same level of tragic backstory as a middle-schooler's OC in a fanfiction, its pathetic.